Two upcoming meetings in Brussels, Belgium, organised by our European friends at Religions for Peace and European Network on Religion & Belief. Thursday 19 March at the European Parliament. Welcoming each other in Europe: a call for non-discrimination, with Religions For Peace Europe & the Global Network of Religions for Children. 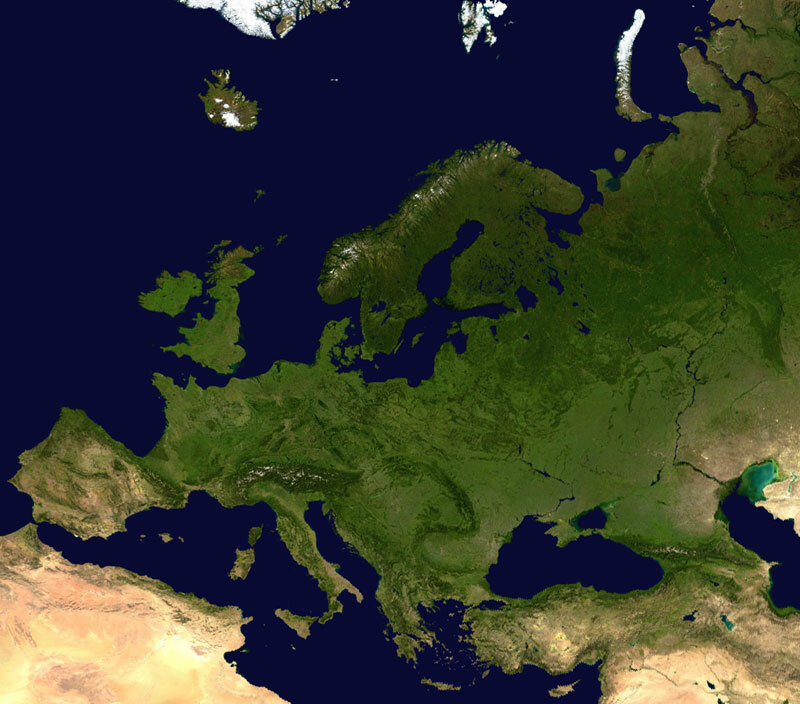 This meeting falls within a larger RfP gathering this week, with over 60 participants from 14 European countries. Download the programme here, which includes booking details. The President of Religions for Peace Europe is Yolande Iliano, whom some of us will remember as one of our guest speakers at ENORB UK. The Secretary General of the European Council of Religious Leaders, Jehangir Sarosh, spoke at our London Peace Conference last September. Thursday 26 March Equality for all! EU equality legislation against hate speech & discrimination on grounds of religion, belief, sexual orientation, gender identity and gender expression. 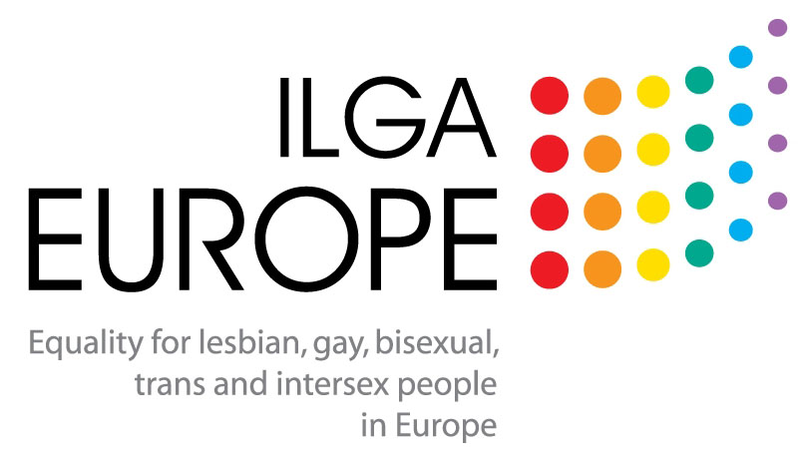 This is a joint event by ILGA-Europe and ENORB in Brussels looking at existing and proposed equality legislation in Europe and exploring areas of potential tension in a spirit of dialogue and mutual understanding. Download the invitation and full programme here. Book by emailing Anusha Dakan. LBFN was one of the networks which brought the European Network on Religion & Belief together a few years ago and convenes ENORB UK. Alan Murray, President of ENORB, said a few words about this event at our last meeting at Church House, Westminster. This entry was posted in Crime, Community Safety, Security & Local Resilience, ENORB, Europe, Integration & cohesion, Peace-building and tagged hate crime, ILGA-Europe, Religions for Peace Europe by Catriona Robertson. Bookmark the permalink.